Discover a different side of Spain! Browse our carefully chosen selection of Villas in Northern Spain to find the perfect casa for your dream holiday. At Casas Cantabricas, our in-depth destination experience and first-hand knowledge of our carefully chosen villas northern Spain will ensure you find the perfect match from our unique selection of cottages and villas. Northern Spain, far from the crowded resorts of the south, has quiet beaches, spectacular mountains, romantic history, adventure, nature, wildlife, fine wine and great food! 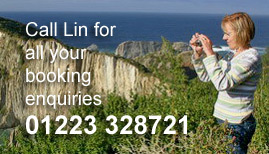 Call us or browse our Holiday Ideas section to start getting to know this fascinating area. Beautiful villa with pool, traditional farmhouse or fisherman’s cottage, cosy mountain retreat, comfortable modern apartment – one of our hand-picked range of villas is just right for you. 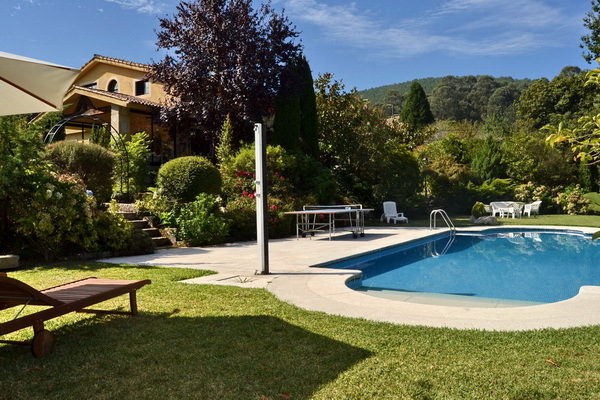 Spacious architect designed house in extensive grounds near fantastic beach. 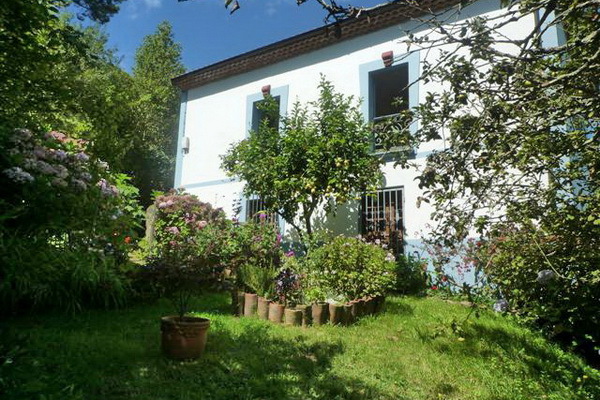 Restored farmhouse in extensive grounds near fantastic beach. Stylish, spacious seaside house with the beach, bar & restaurant just below. Attractive, spacious stone house in wine country near superb sandy beaches. Space, light and comfort right at the water's edge. Large comfortable modern house with pool and landscaped garden. Peaceful setting in ancient oak woods on edge of medieval village. Spectacular views. If you're looking to experience the understated charm and rich history of northern Spain, villas are a wonderful place to rest your head. 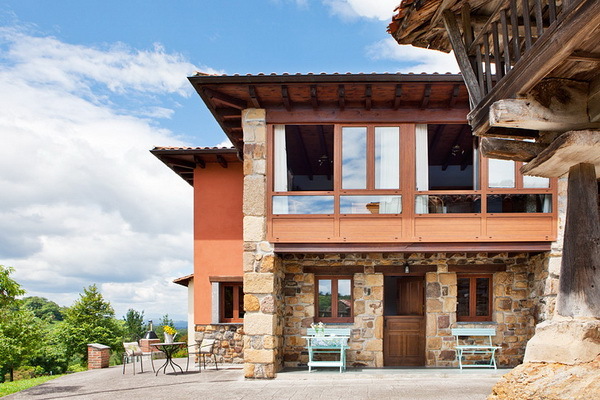 With accommodation in villas, northern Spain, a place awash with unique people, culture and scenery, is right on your doorstep. With in depth expertise, first-hand knowledge of the localities and properties and a vocation for personal service why not let our team of experts help you find your perfect villa in northern Spain.